What? We think that Afternoon Tea just doesn’t happen often enough and that’s why we love this Optima Naturals tea hamper. 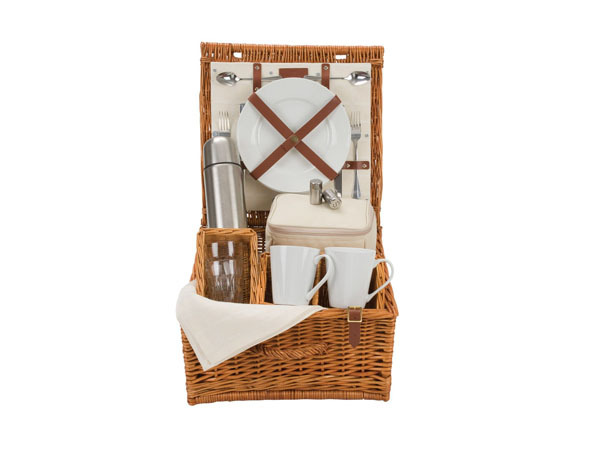 Built for two, it has everything you need to take Afternoon Tea on the road. And that means cups, thermos, plates and even cutlery. Now you just need to make the finger sandwiches. Priced at £130.